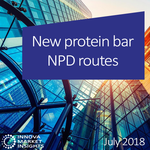 New product launch activity tracked containing prebiotics has remained relatively stable, staying at around 2% of all product launches since 2012. 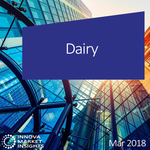 Product launch activity tracked containing prebiotics in 2016 is led by the US and the UK, together representing over one quarter of all product launches tracked. The remainder of the top 10 countries come from all corners of the globe.